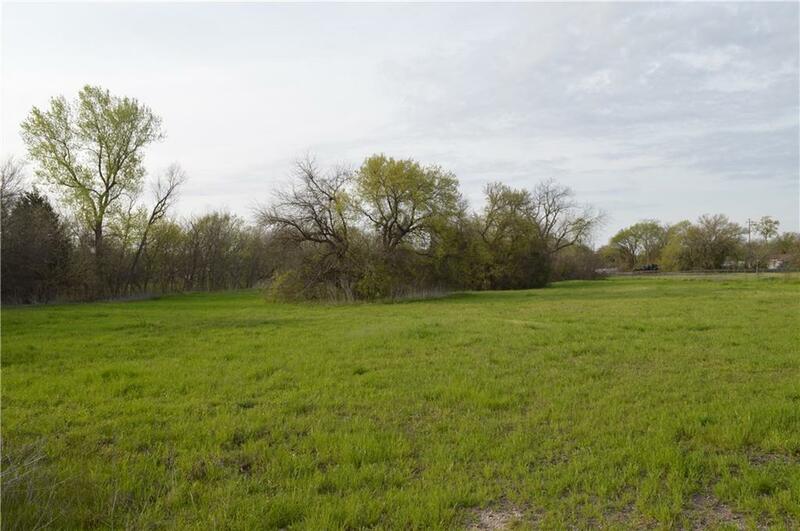 So, you want to build your new home in Farmersville,but can't find a lot to put it on?We have just what you are looking for!These 4 lots on Maple St are a rare find in the City Limits.At over 10K square feet these oversized lots will put some breathing room between you and your neighbors!City streets,City utilities and NO HOA! !Great location near all FISD schools and the bustling Downtown Square.Buy one or buy all! 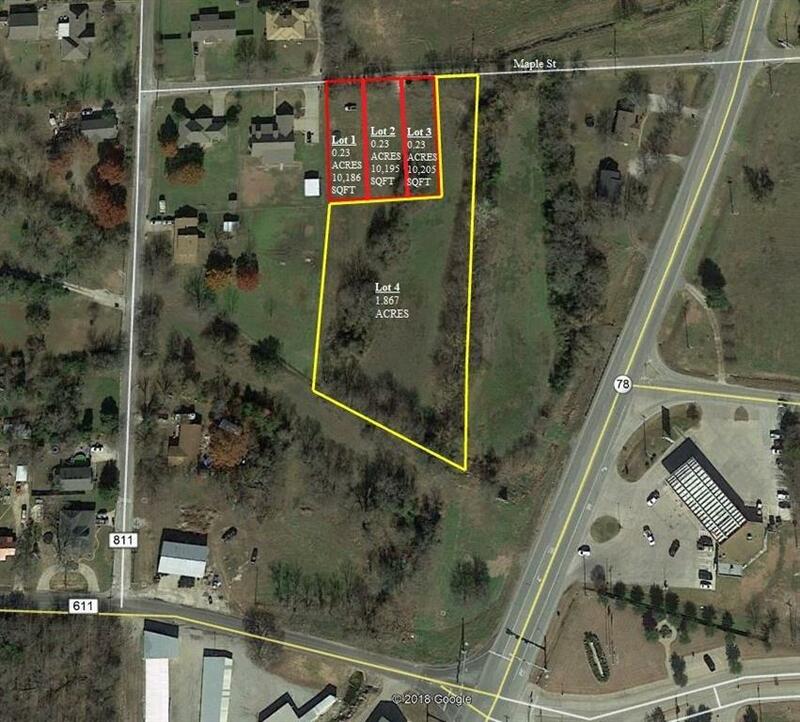 Looking for extra space to spread out..check out Lot 4, featuring 1.8 acres! 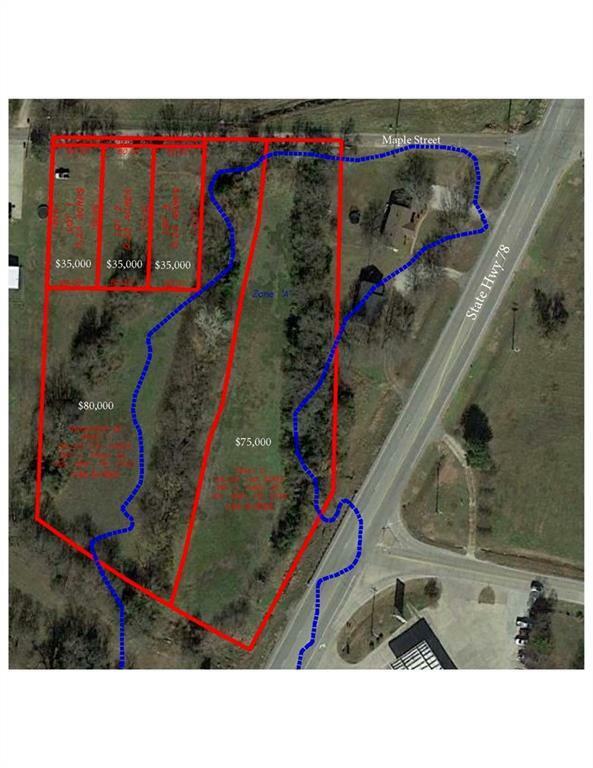 A wonderful opportunity to put down roots in a charming country town!THESE LOTS WILL BE DIVIDED FROM A LARGER TRACT FRONTING ON HWY 78. 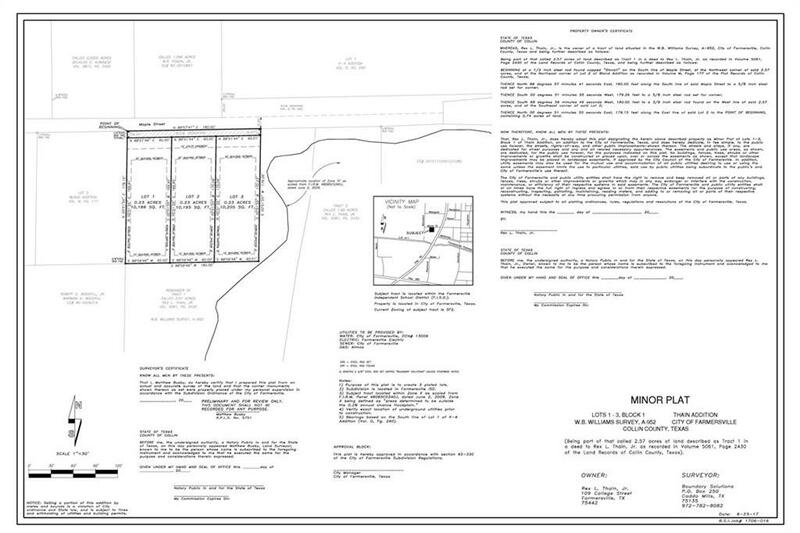 LOTS WILL BE ON MAPLE ST WHEN PLAT IS APPROVED.NO HIGHWAY FRONTAGE OFFERED IN THIS SALE. Offered by Alisha Moss of Diversified Realty Consultants.